Wow! 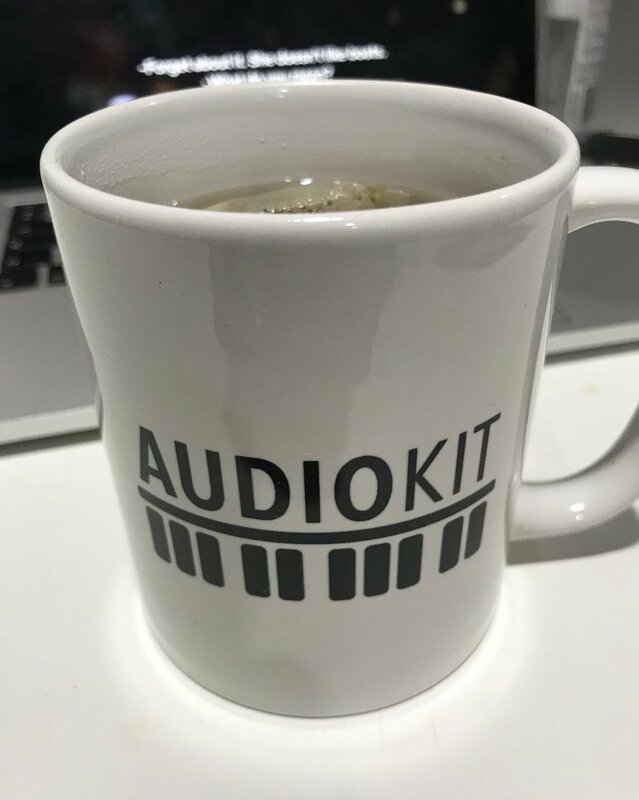 This is truly Simon’s brightest contribution to the AudioKit world! We love Nodality so much that it will become a part of AudioKit’s default example set and continued to be developed as part of AudioKit. Thanks so much Simon!